1, has a good breathability, to meet the different needs of the guests, non-toxic, non-polluting, recyclable, buried in the ground will be degraded. 2, used in agriculture, industry, home, medical, construction, aviation and other industries. Guangzhou Kingnet star nonwovens Co., Ltd. is a specialist and professional team specializing in non-woven fabrics for thirty years in northern Guangzhou. 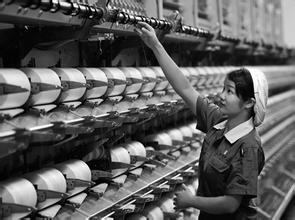 It is engaged in R & D and production of non-woven and non-woven products. The company has advanced non-woven fabric composite technology and new product development capabilities. 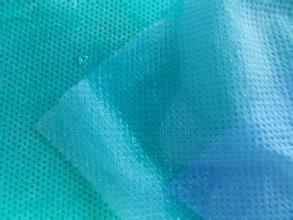 It has good breathability and breathable membrane composite nonwovens. The products are uniform, soft and diversified. The non-woven fabric produced has a high breaking strength, the product is wear-resistant, and the corrosion resistance is strong. .
Guangzhou Kingnet star nonwovens Co., Ltd.